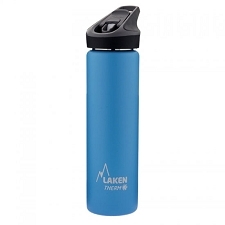 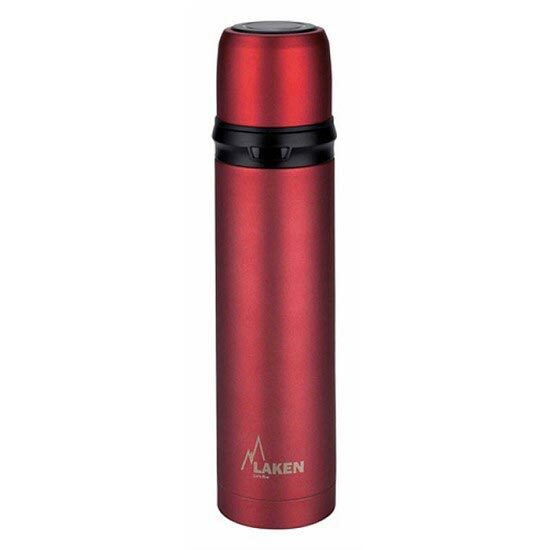 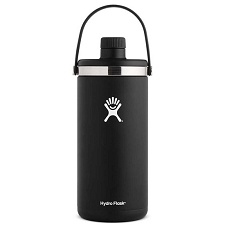 A thermos with 0,75 L of capacity, to bring with you on your mountain journeys so that you are well hydrated. 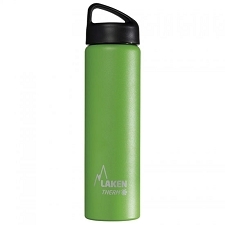 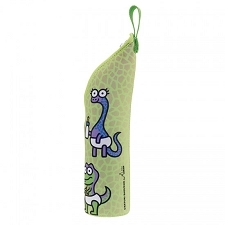 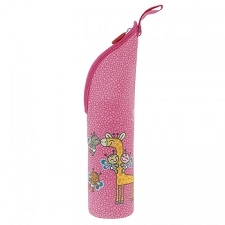 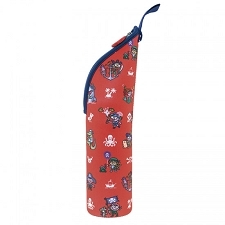 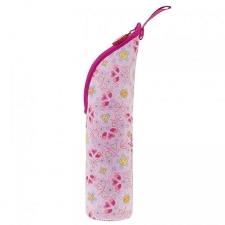 A classic design that includes a wide top to make it easy to open and close. 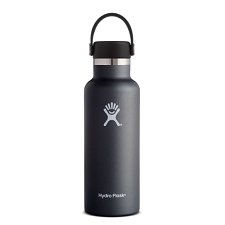 Made with 18/8 stainless steel which is suitable for food. 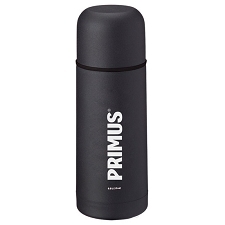 High performance vacuum insulation with a double wall structure so that it achieves a high degree of insulation when maintaining the temperature of whatever is inside. 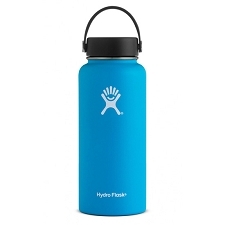 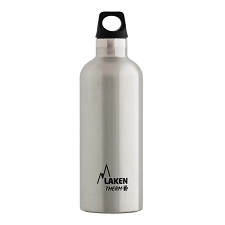 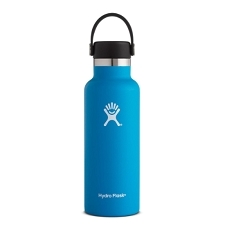 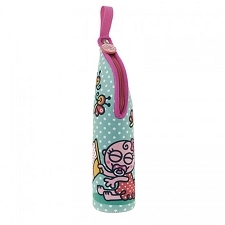 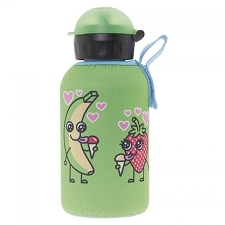 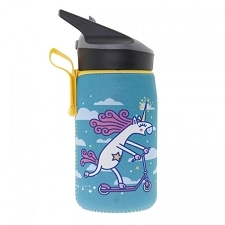 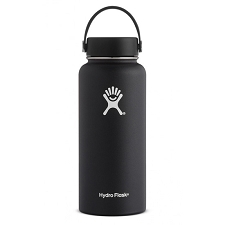 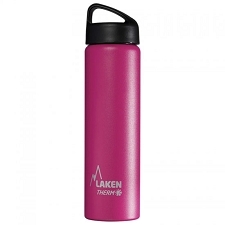 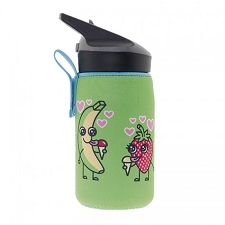 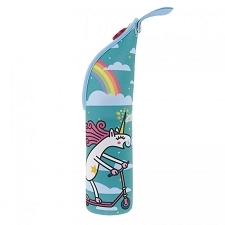 Customer Opinions "Stainless Steel Thermo Bottle 0,75 L"